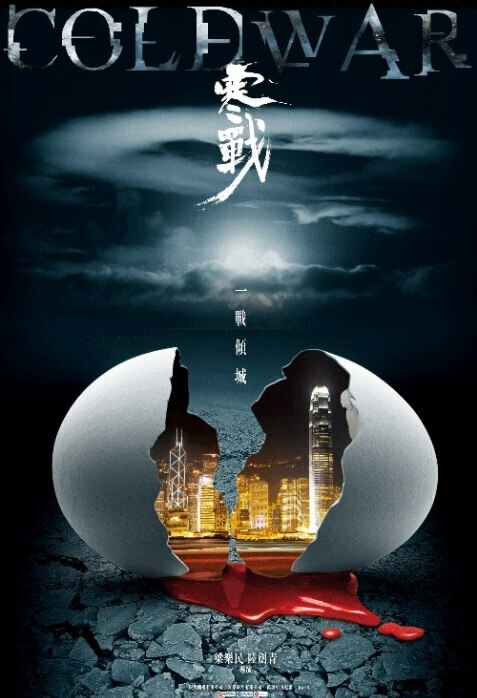 This star-jammed film is a remarkable production in 2012 with decent performance by all actors. 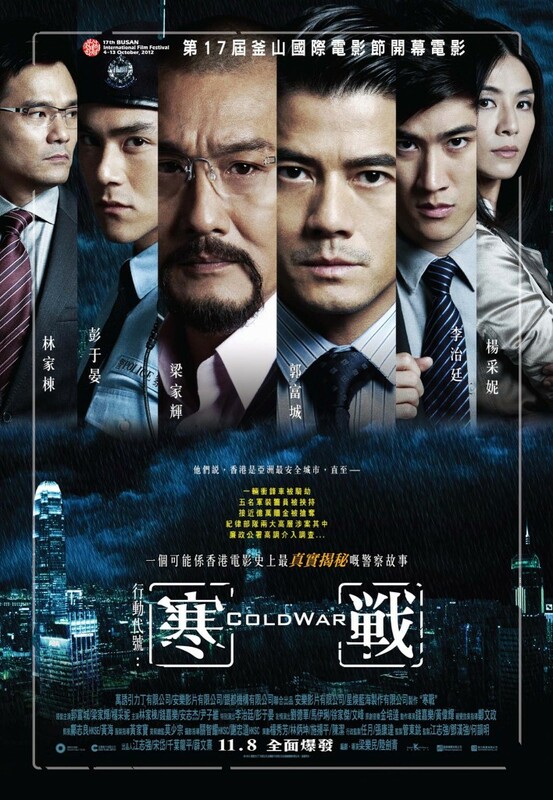 As an action drama genre film, it successfully delivers a compelling story about executive-level rivalry in police department. Still, it loses to Infernal Affairs in this genre.